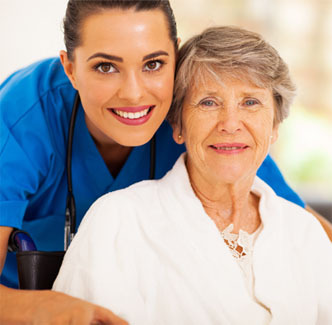 Prime Care Home Health, Inc. is dedicated to enhancing and maintaining the independence of the people we serve. We are dedicated to being on the cutting edge of innovations to improve personalized needs. Our provision of services includes Psychiatric and Skilled Nursing. Our Mission is to assist our patients to maximize their potential for quality of life through respectful and compassionate care delivered by competent and professional staff. We strive to support the community and promote excellence in order to generate measurable benefits, which meet or exceed the needs and expectations of our patients. At Prime Care Home Health, Inc.. we recognize the importance of maintaining independence and a quality of life right in your own home. That is why together, we will determine your individual needs.